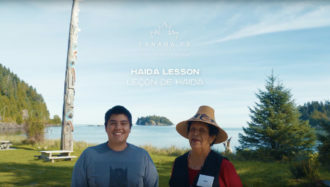 In the Haida culture, the cedar tree is known as the 'tree of life'. 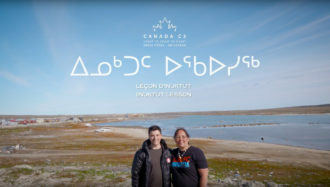 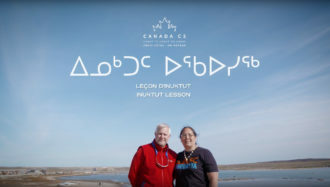 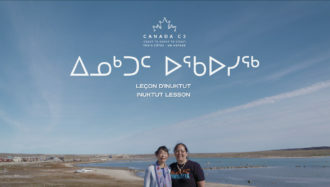 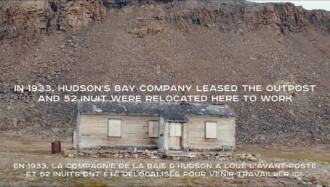 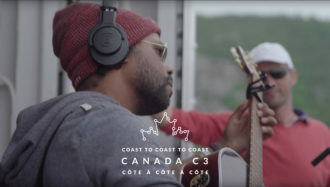 Traditionally, when babies were born, they were placed in cedar boxes..
On board the Canada C3 ship, there is one room that holds a very special place in our hearts: the Gord Downie - Chanie Wenjack Legacy Room. 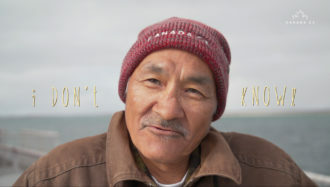 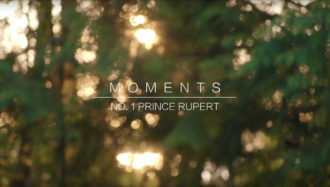 For Leg 13, we are working on a special video series - Moments. 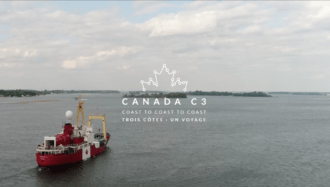 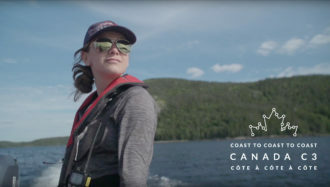 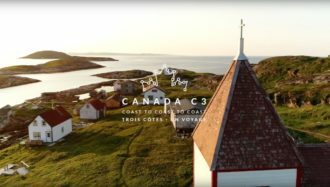 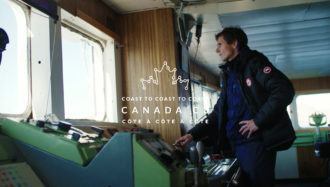 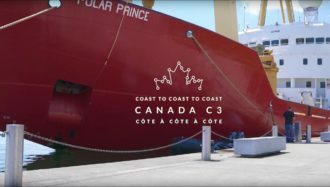 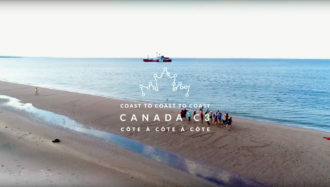 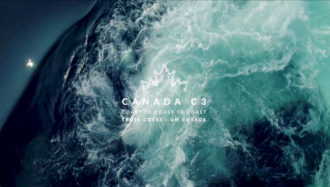 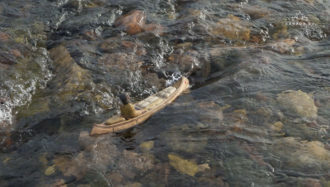 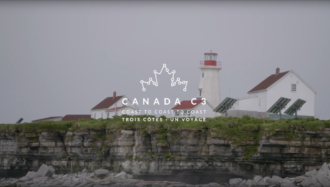 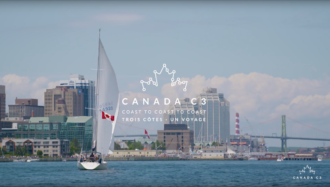 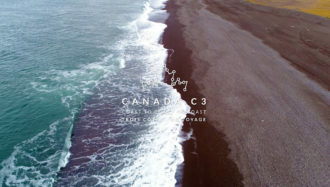 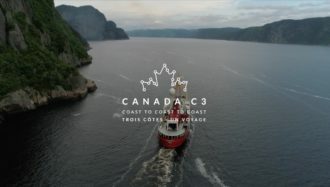 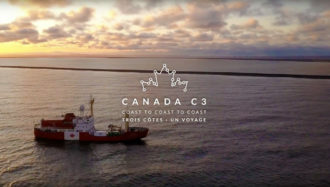 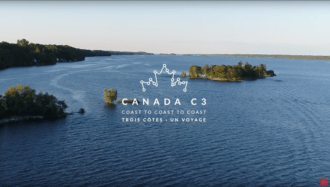 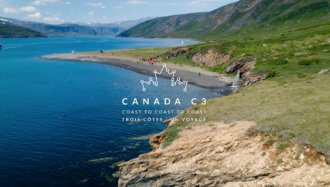 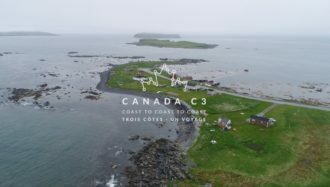 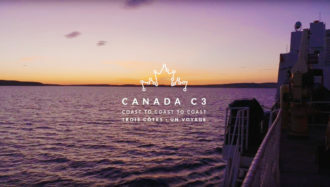 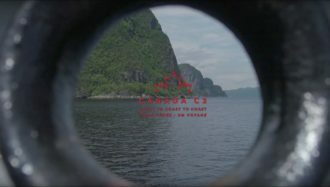 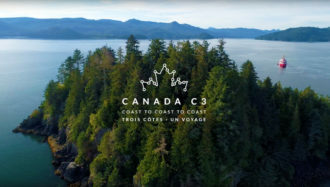 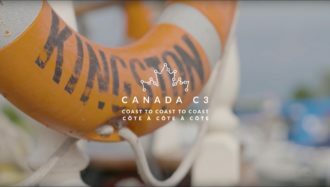 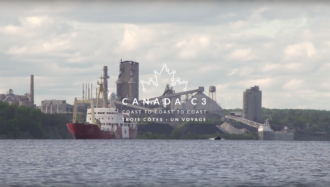 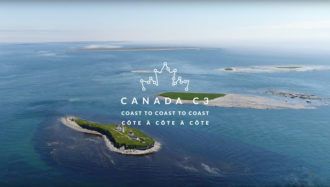 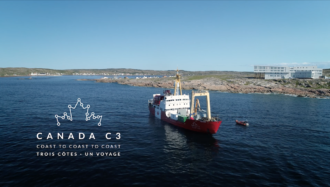 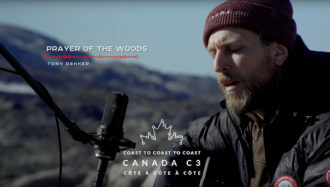 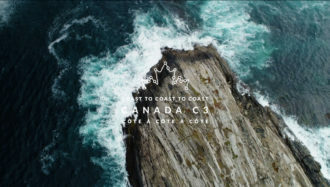 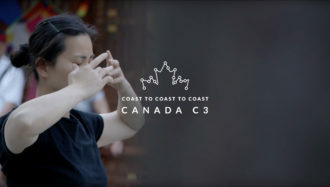 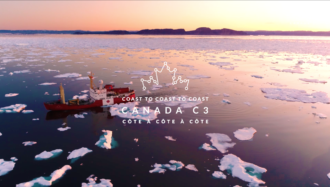 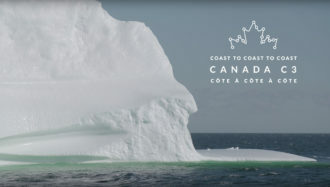 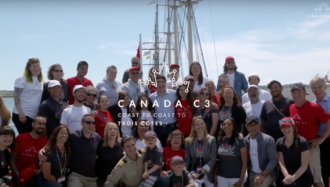 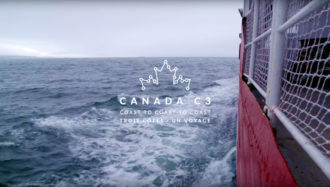 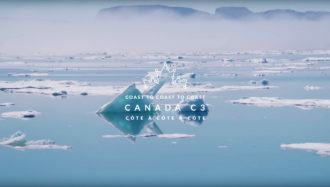 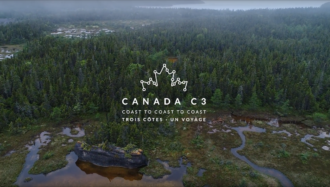 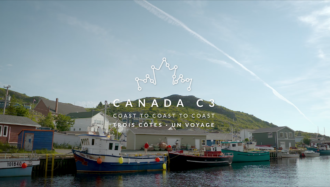 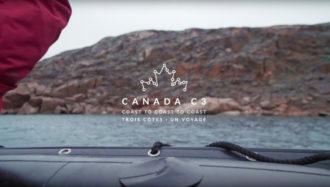 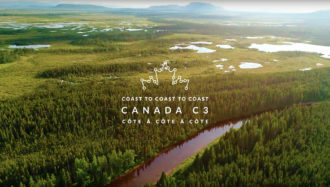 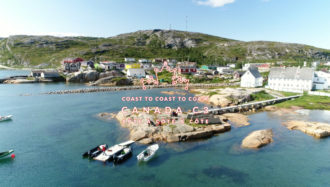 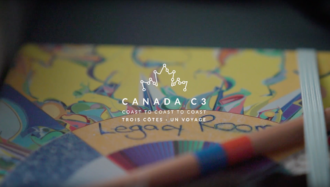 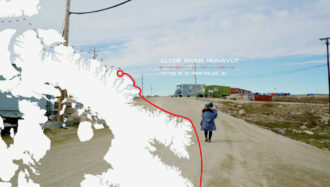 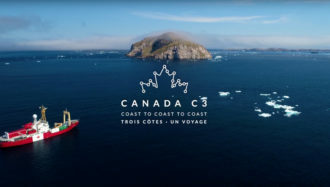 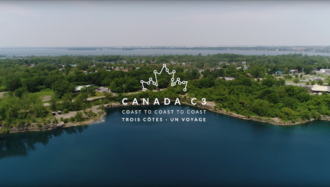 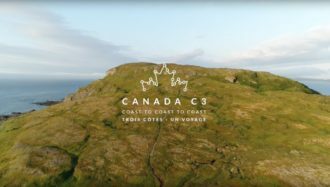 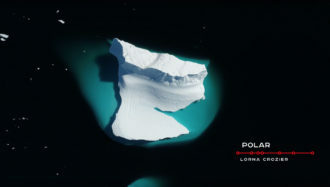 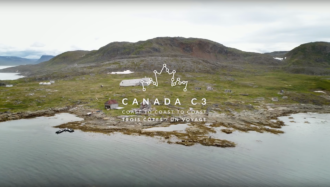 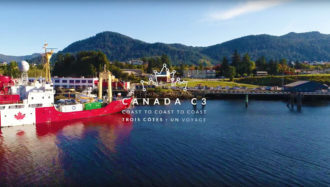 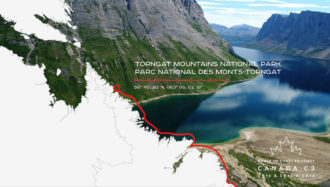 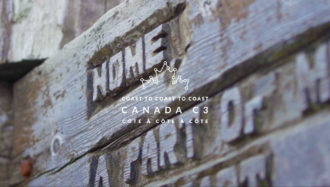 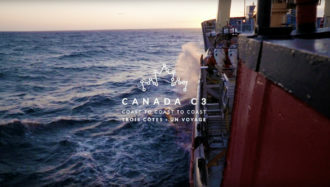 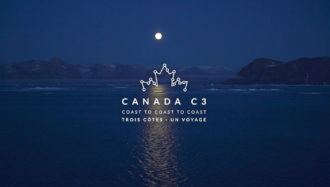 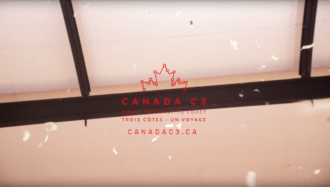 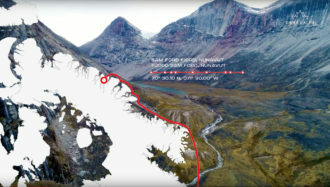 Throughout the leg, Canada C3 Musician Patrick Watson will create original..